1) One thing to do to help take care of your artificial grass is remove anything containing organic materials away from your turf such as pots containing plants or bird feeders. Organic materials such as plants, food, or other waste can produce corrosive chemicals that wear down your artificial grass. 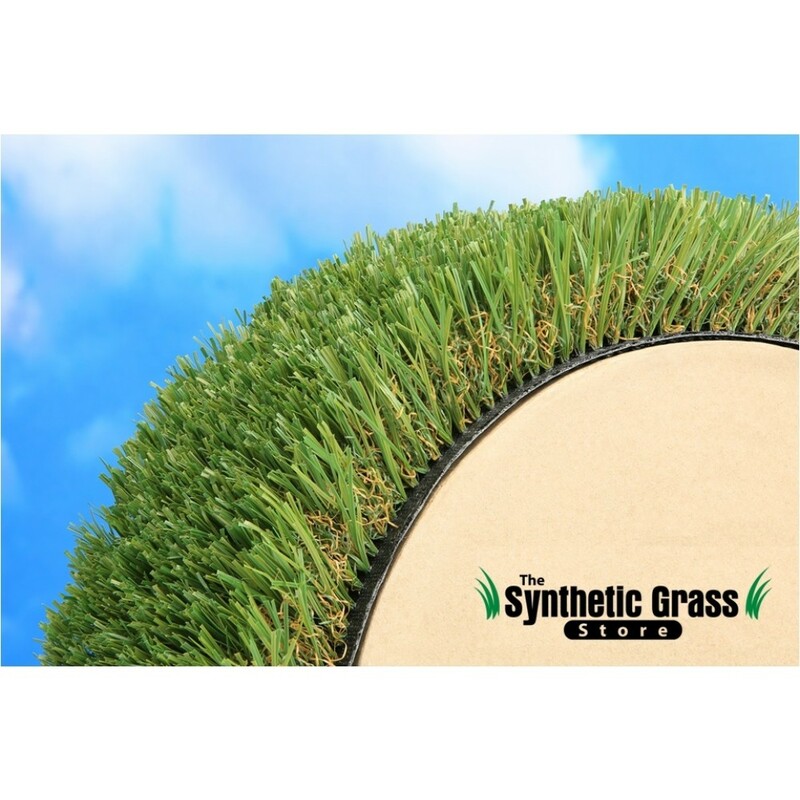 Distancing these from your turf will help make it easier to maintain. Another great way to take care of your artificial grass is to get a special rake for raking it. These rakes help move the filaments of the turf around, balancing their distribution. 2) Another way of doing this is by using a garden hose. You should never use a power washer on your artificial grass because this can damage it and remove the filaments from the turf. A gentle spray from your average hose is all it needs. This can also be done to gently remove debris from your turf. 3) Despite the fact that your artificial grass isn't real, weeds can still grow on it. It occasionally will happen and there are a number of techniques to used to remove and prevent them. A simple weed killer from your local home improvement store can be used. A mixture of vinegar and clove oil can also help prevent weeds from growing. Spray the turf during the rainy seasons and it will help reduce the likelihood you will get weeds. By following some simple steps you can ensure that your artificial grass stays great looking year round. General maintenance of turf is easier than natural grass and takes less time as long as you do it regularly. Keeping it clean of debris, raking it occasionally, and being wary of potential weeds will keep your grass looking great. Anti-Microbial Treatments are also available for Artificial Turf and recommended in public use areas. Color: Field and fescue green with a brown thatch Manufacturer’s Warranty: 10 Years Yarn Type: Polyethylene Face Weight: 80 oz Total Weight: 106 oz Pile Height: 1 3/4"